Consultation: 18th March 2019 – 25th May 2019. 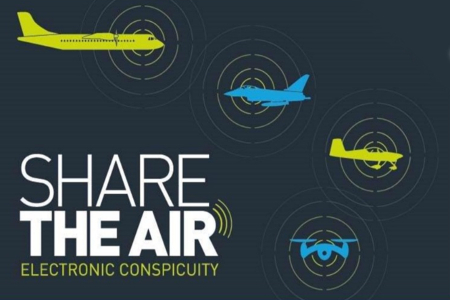 Electronic Conspicuity (EC) is one of the most important airspace modernisation initiatives because of its potential to unlock safety benefits and save lives by reducing the likelihood of infringements and mid-air collisions. The CAA is calling for evidence on the suggested approach to coordinating adoption of EC solutions in targeted blocks of airspace, eventually applied across all UK airspace. You can find the consultation document here. Members can send their feedback via e-mail to consultations (at) gatco (dot) org.